I’ve mostly been a single-player gamer. I grew up with Nintendo consoles and went more Metroid than Mario Kart, more Super Mario Bros. than Smash Bros. When I’m playing Destiny, I’ll enjoy some of its spontaneous co-op combat, but I don’t indulge in PvP. So why do I keep buying or trying multiplayer games? 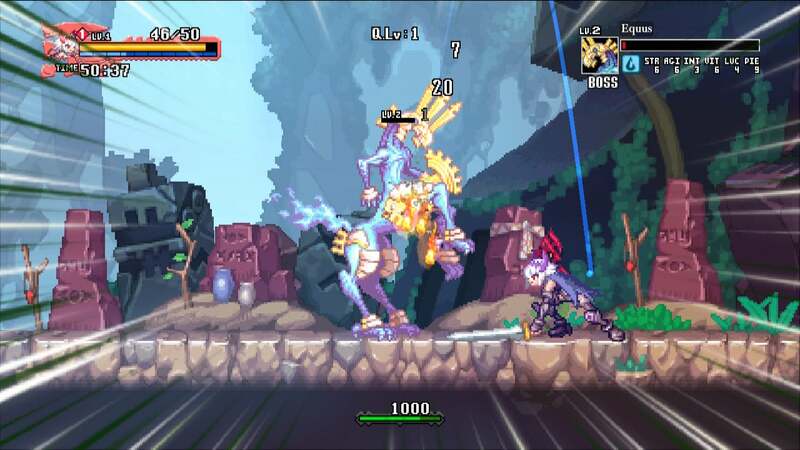 My latest foolhardy foray into a game that is clearly made for multiple people to play at once and therefore clearly not made for me is last week’s Dragon Marked For Death, a sidescrolling action game on Switch. It has a Monster Hunter-like mission system in which you gear up for a mission that you can load into with up to three other players, the better to take down some very difficult bosses. Last week, I was playing it solo and getting crushed. When I checked online for others’ impressions of the game, it became clear that the game is meant to be played by two to four players using the game’s four differently-skilled heroes to defeat evil. Playing solo is merely an inferior back-up plan. Last year, I bought Black Ops 4 and briefly got excited about playing the game’s least-emphasised mode: a solo training mode that seemed primarily designed to unlock cool cutscenes. Wiser players would focus on the game’s battle royale Blackout mode. I bought Smash Bros. Ultimate knowing full well that I’d rarely find myself playing it with other people. I knew I would only get a lot out of it if it had a single-player mode that was great enough to distract me from playing many other new games that are primarily made for single players. It doesn’t have one. 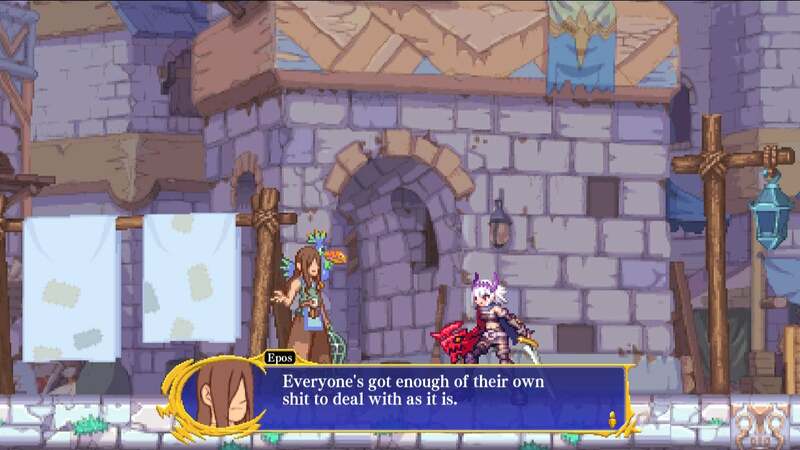 Dragon Marked For Death is okay to play solo but is clearly meant for more to join in. I’m not against multiplayer games. I’ve just never been hungry for them. When I finally got a Mario Kart game in college, I played it solo. When I got GoldenEye, I beat the damn Cradle mission at 00 Agent difficulty and yet probably never played more than 10 rounds of multiplayer. That preference has continued. I enjoy sprawling big-budget single-player games as well as shorter, innovative indies and I’ve got a huge backlog of them to get through. These days, my life also just isn’t shaped well for multiplayer games. I play at night after my kids go to bed and always want to get further in whatever new game I’m playing rather than focus on playing a single game for weeks or months on end with others to improve my skills. I play lot of other games in spurts on the train, not a great forum for multiplayer gaming. I nevertheless want to get even a slight feel for whatever new games are out there. I want to know what people are excited about. When Overwatch was new, I played a couple of matches. When Fortnite was blowing up, I tried a couple of rounds to get a feel for that. I’ll happily sample the hot new multiplayer game and even the cold new one, just to see what a batch of game creators have come up with. It’s partially my job to keep aware of new games, of course. Even as I branch out to multiplayer, I’ll do so with a dash of denial. I’ll hear that voice in my head that’s hoping against hope that there’s some good solo mode hiding in the game. Last year, when Nintendo was talking last year about their obviously multiplayer-centric Mario Tennis Aces game having a solo campaign, I was the fool who started planning to play the game just for that. I’m the person who picked up Monster Hunter: World and figured, hey, maybe I can finally enjoy a Monster Hunter game while still never having played a Monster Hunter game with another person. I’m the person who keeps asking my colleagues who are having great times in Sea Of Thieves if, hey, do you think that game might be fun to solo?